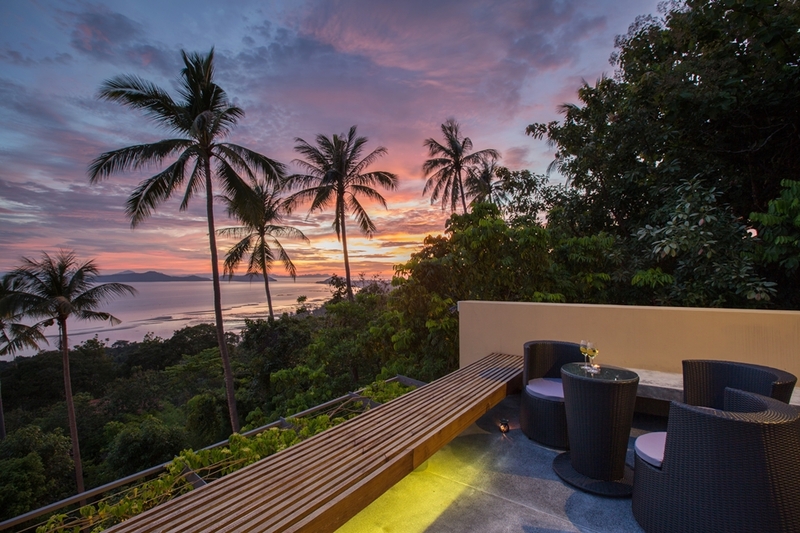 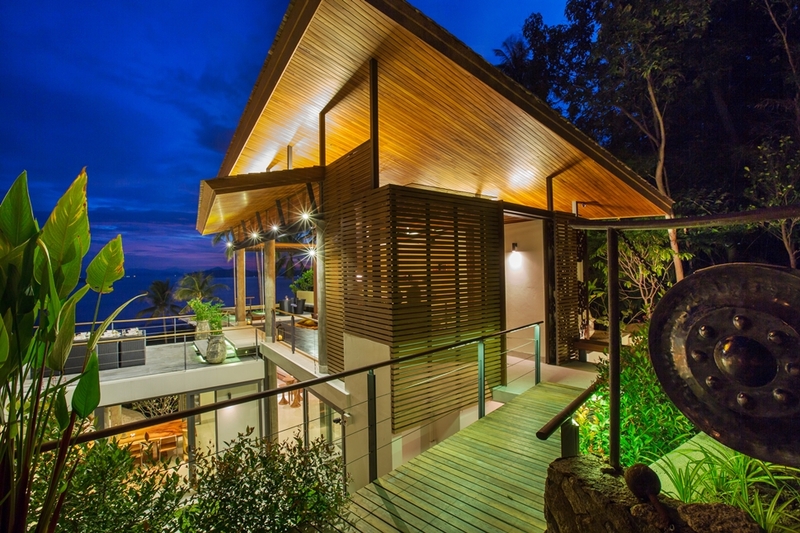 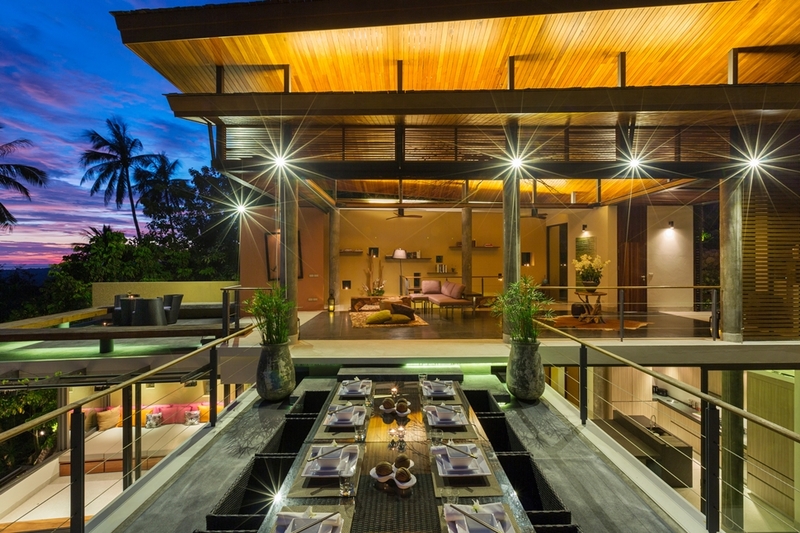 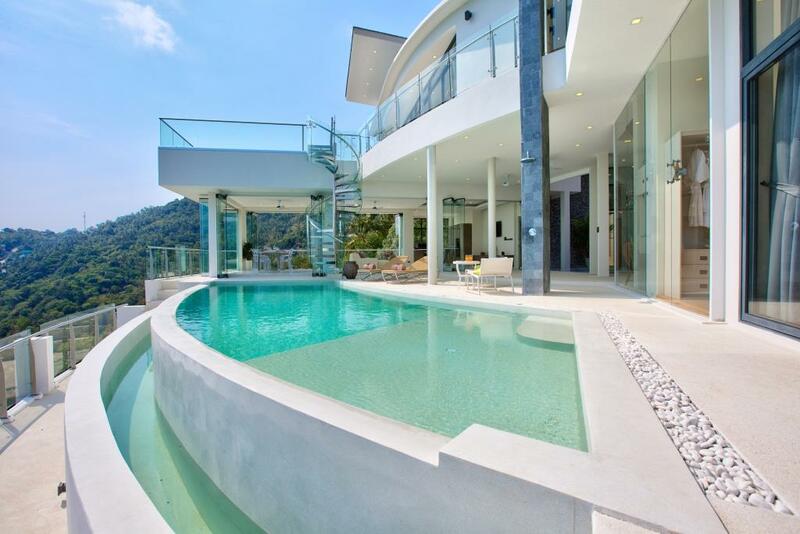 Built into a breathtaking tropical hillside with commanding views over the sparkling Gulf of Siam, L2 Residence is infused with the love its owners feel for their unique villa, for each other, and for Koh Samui’s stunning natural surroundings. 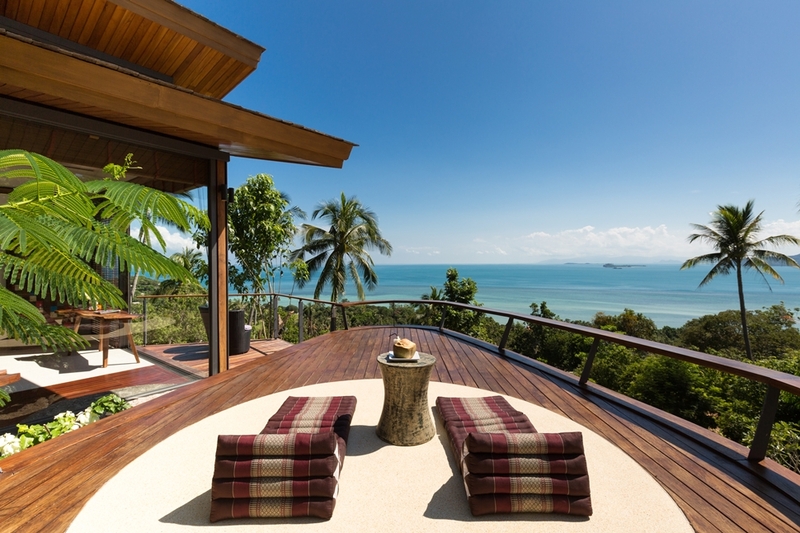 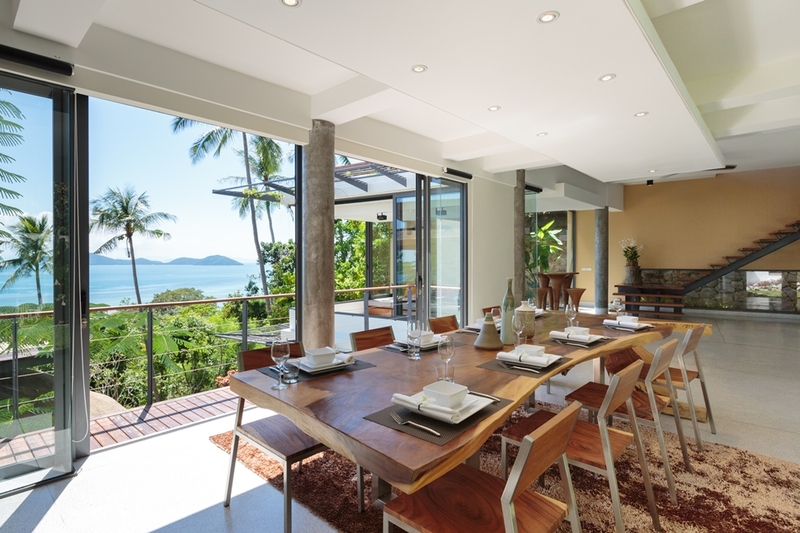 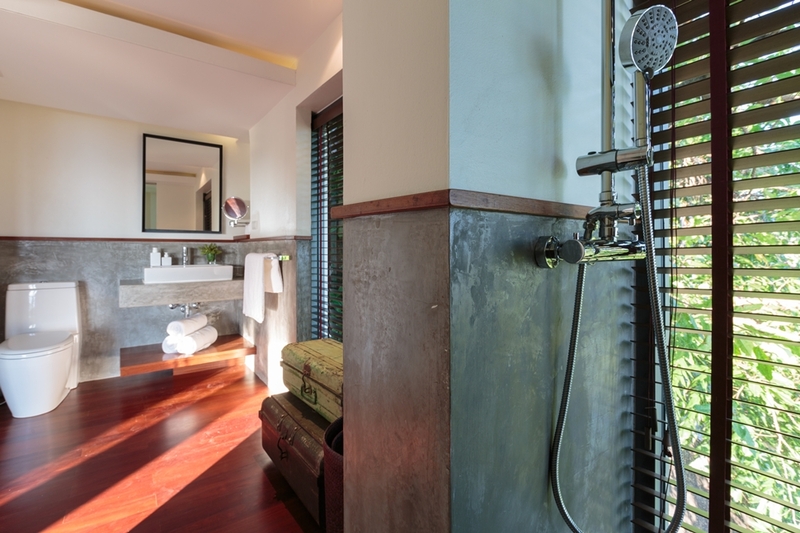 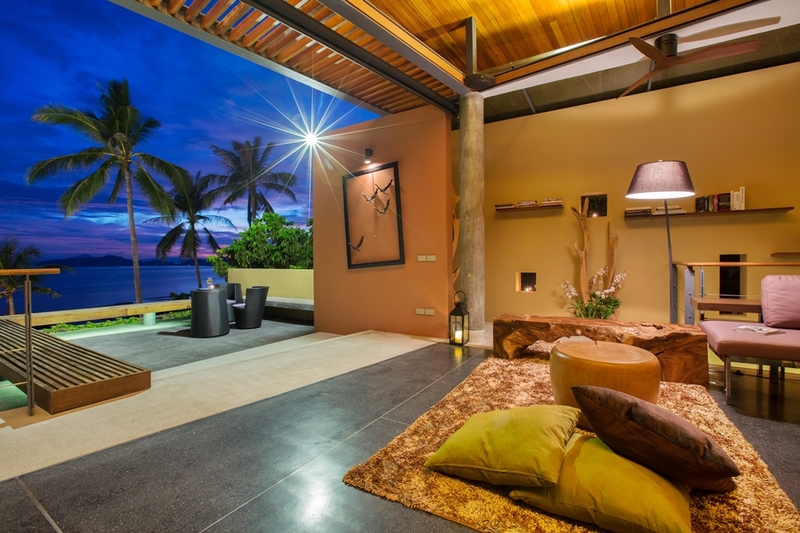 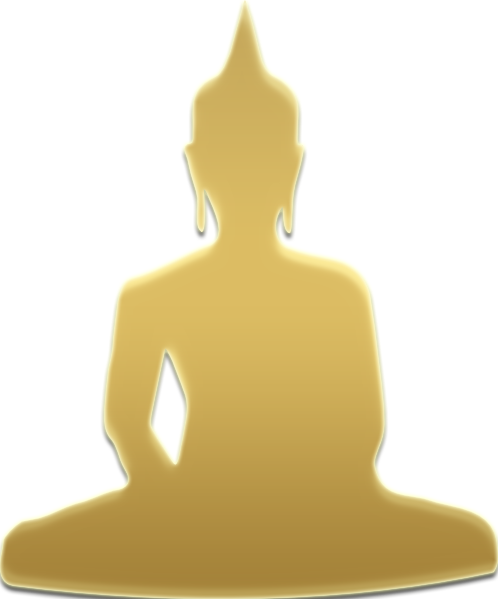 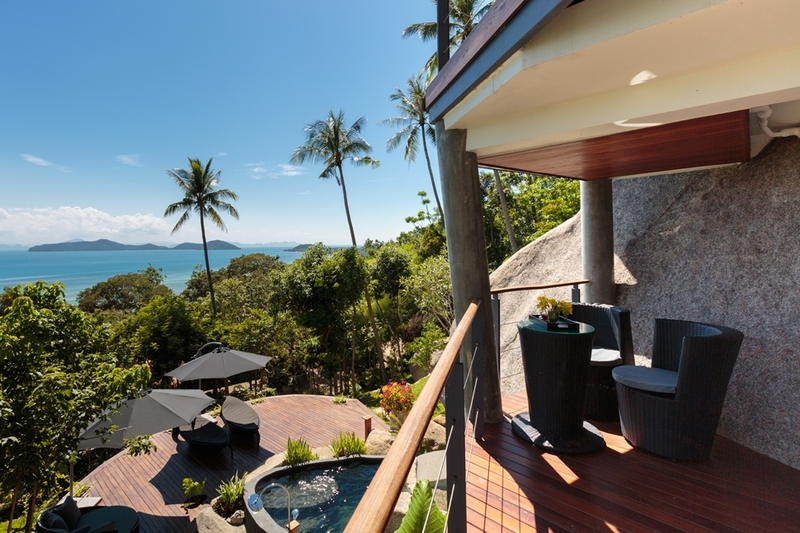 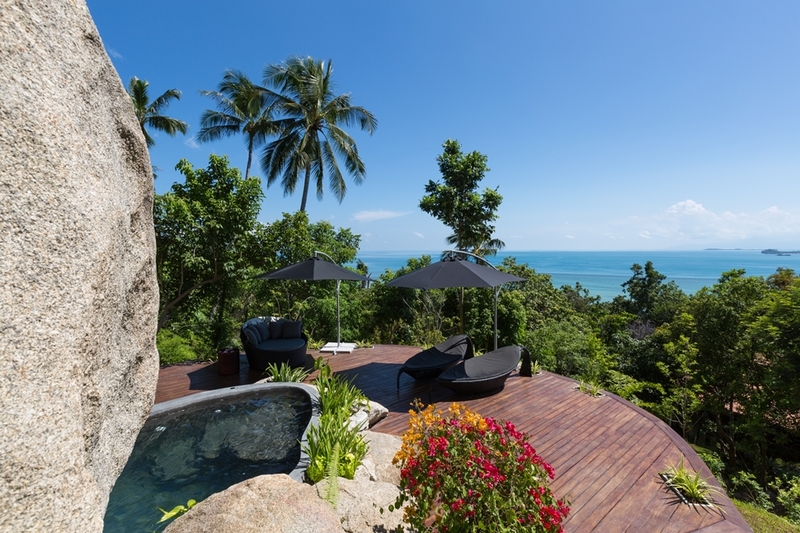 L2 Residence occupies a prime location on the exclusive Santhikiri Estate overlooking the untroubled peaceful southwest coast of Koh Samui near Laem Set. 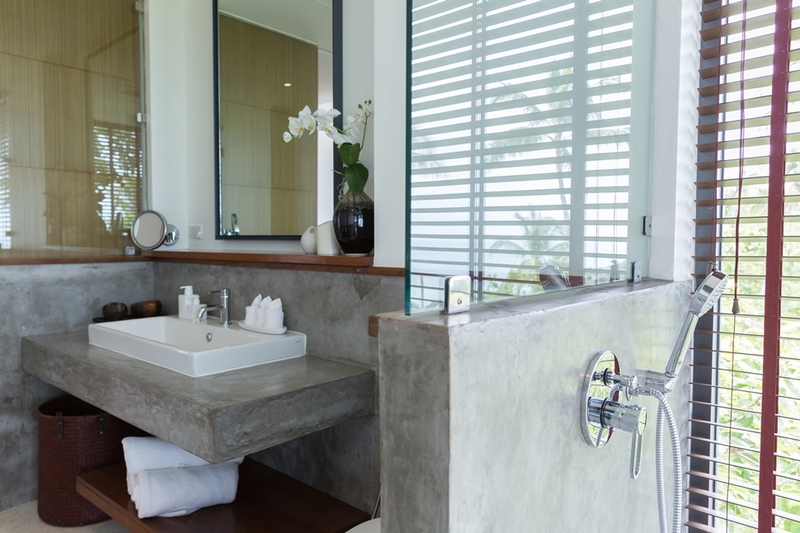 This tranquil part of the island has long been a popular choice for those in search of privacy, peace and a pristine island experience. 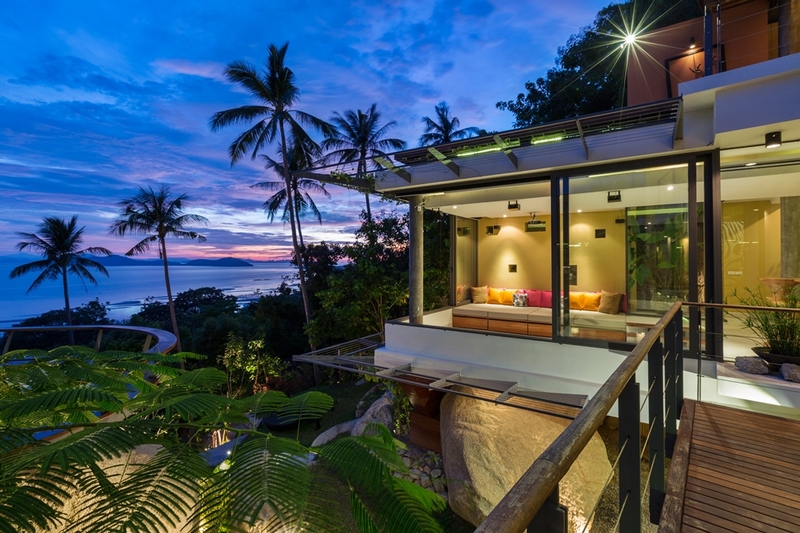 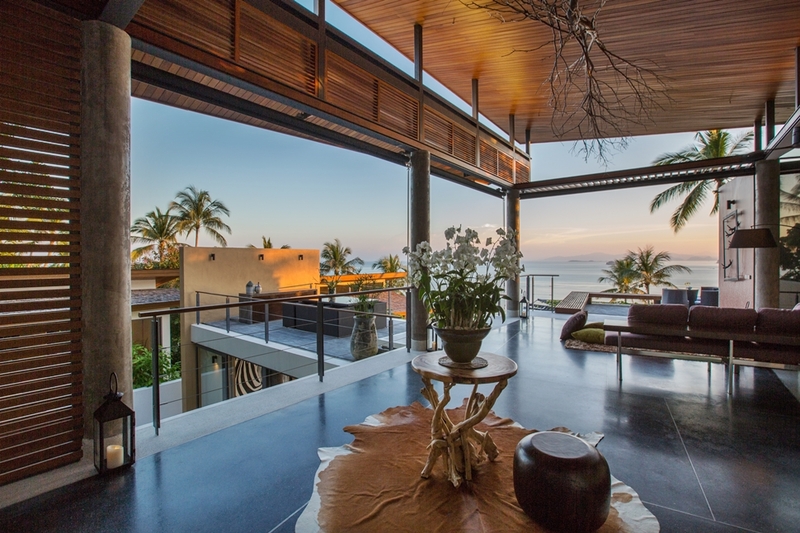 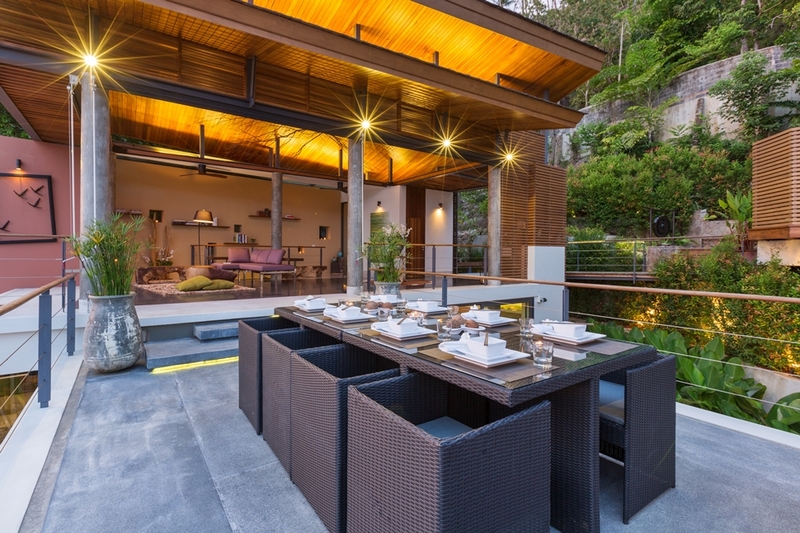 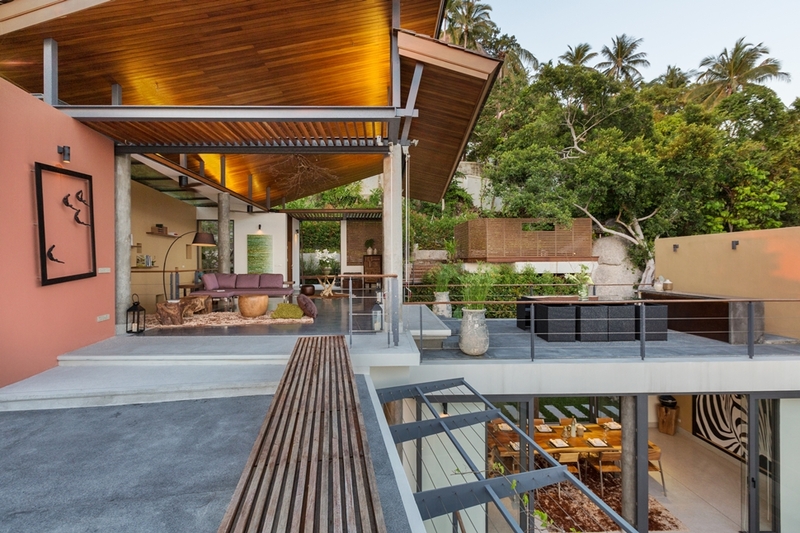 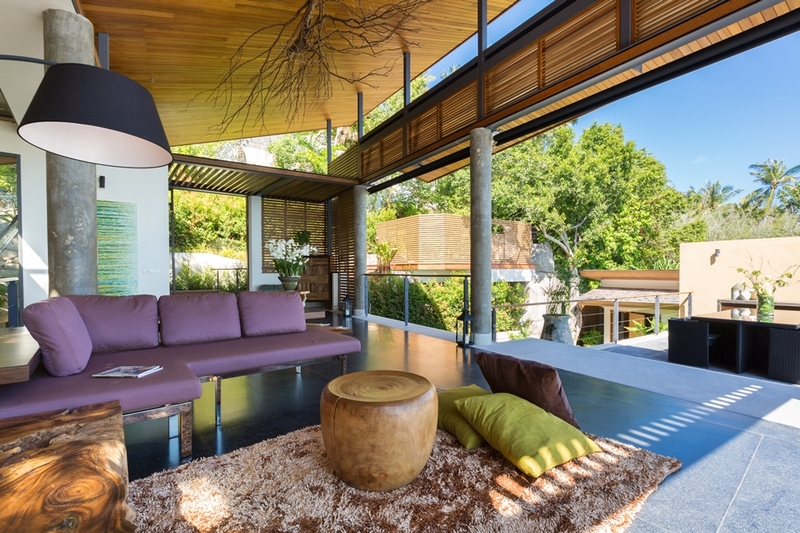 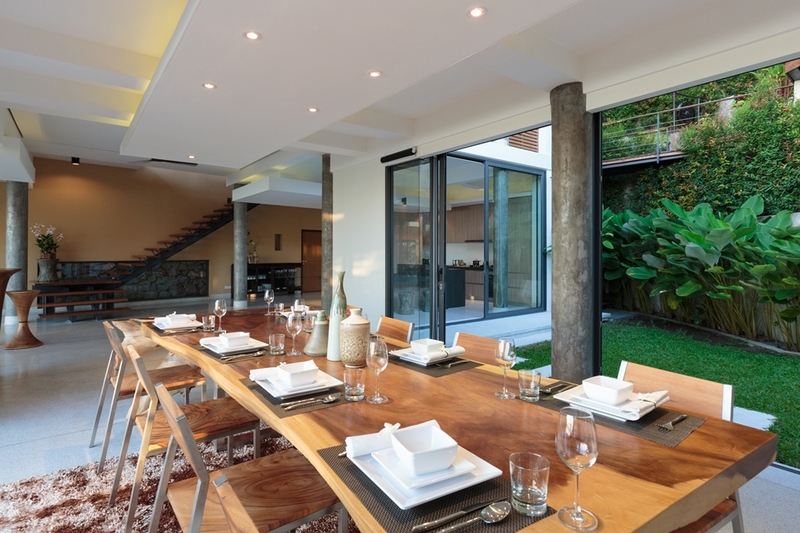 Carefully constructed to make the absolute best of its inspiring position on a secluded tropical hillside, L2 Residence offers a stunning blend of style, comfort and creative living. 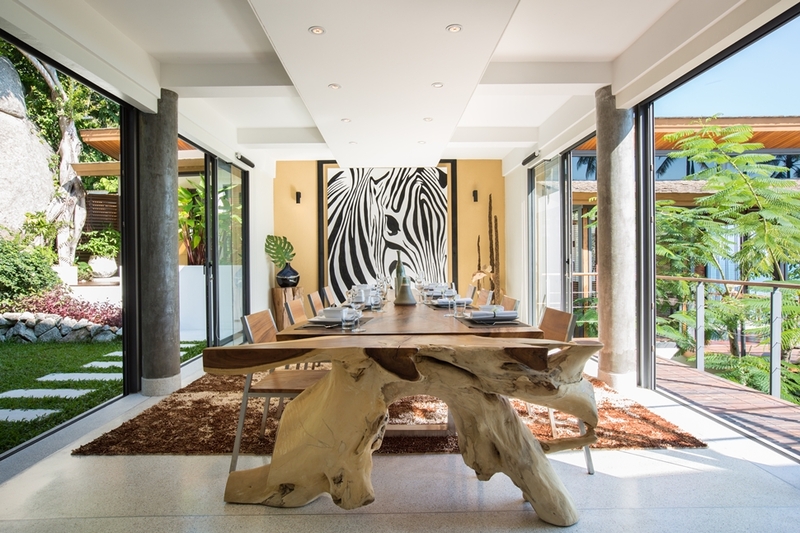 Chic but playful décor includes bright pink, purple and orange throw cushions, zebra print wall art, thick rugs and rich, natural wooden furnishings. 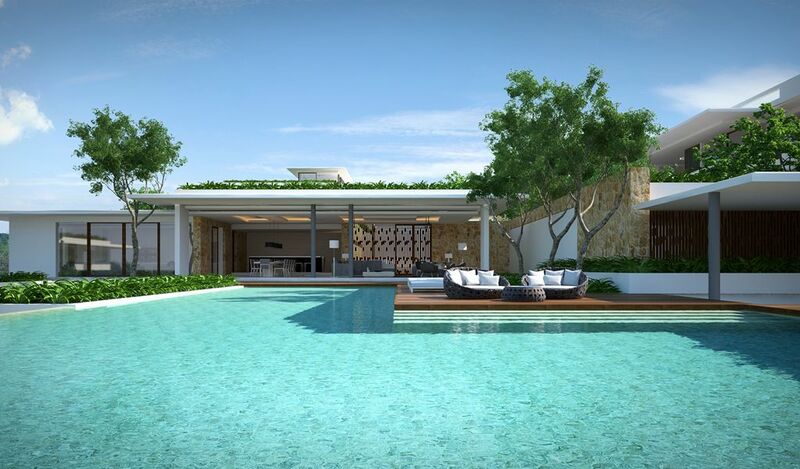 All these additions combine to give L2 Residence a unique, sophisticated ambience that goes far beyond the typical styles of some other holiday properties. 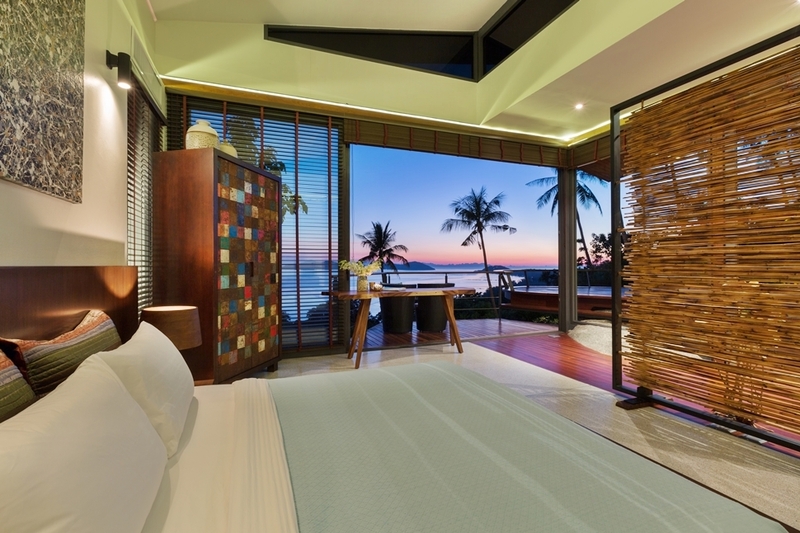 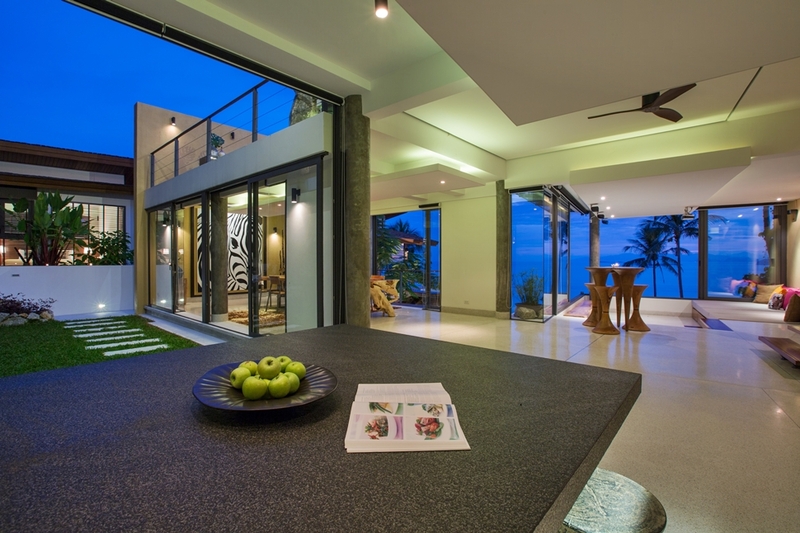 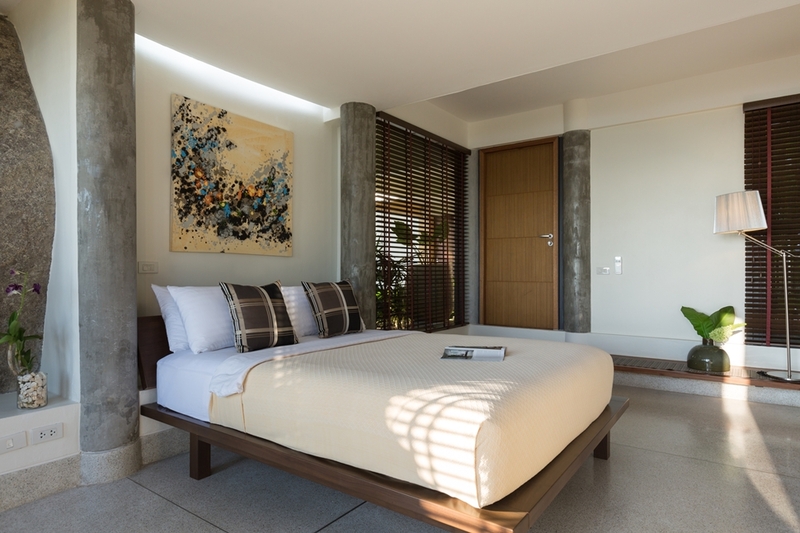 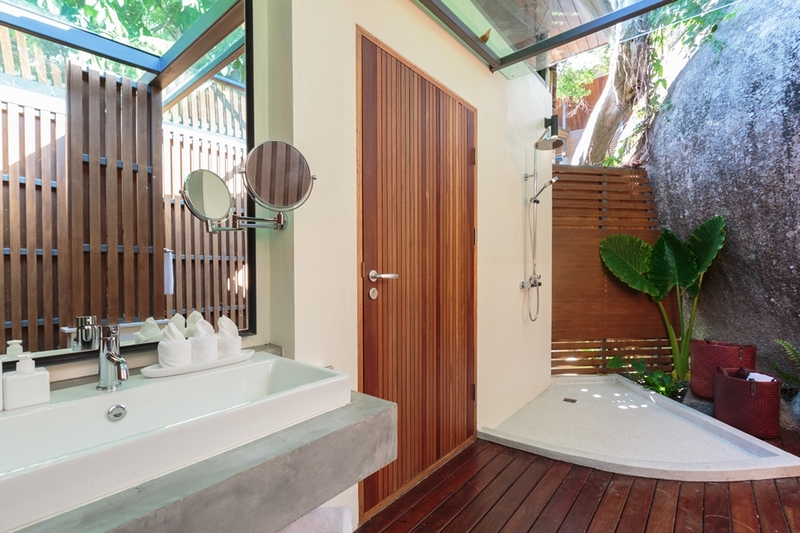 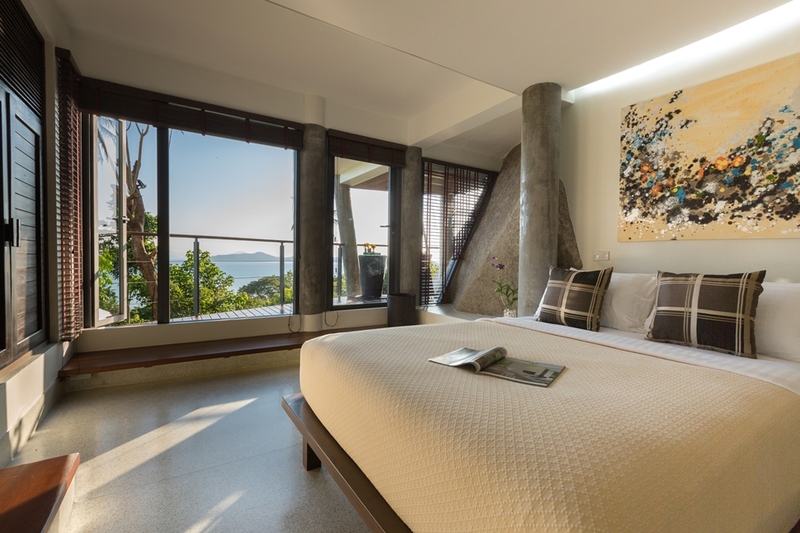 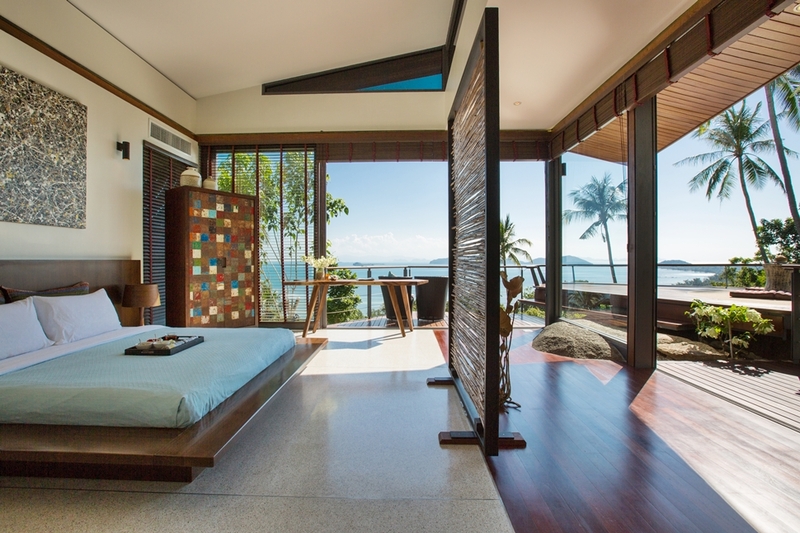 Well conceived architecture is complemented by astute design touches and truly astonishing views, all of which allows guests at L2 Residence to experience Koh Samui at its best – cushioned in natural beauty with the comfort and style of contemporary living at their fingertips. 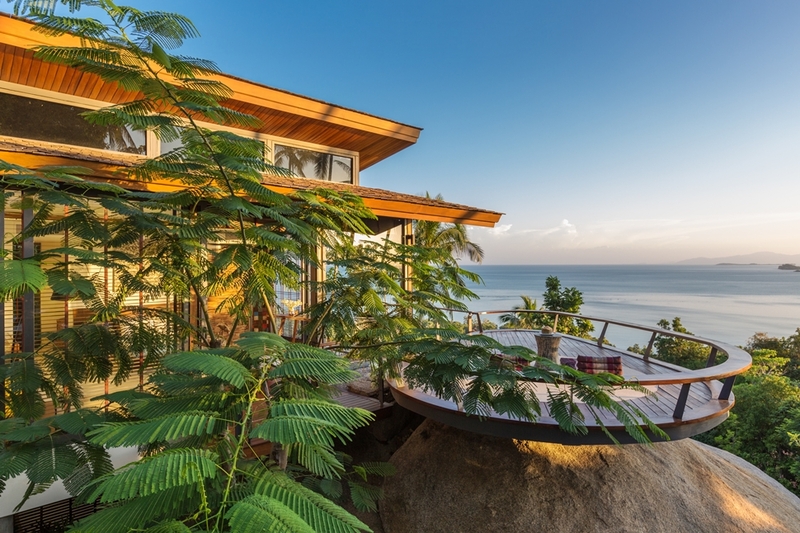 For couples, families or friends in search of contemporary island comfort in a rare natural setting, L2 Residences ticks all the private holiday boxes.